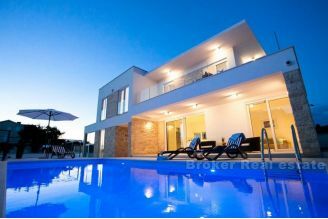 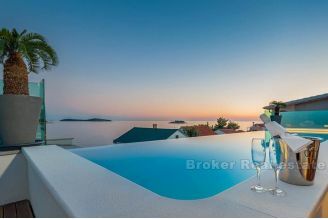 Buy New Build Homes and Villas in Croatia on Broker.hr. 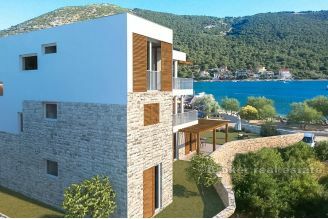 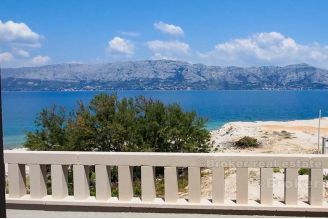 On our website you can find exciting new houses and villas for sale from the best developers in Croatia. 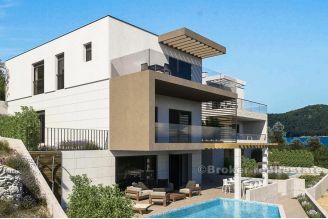 New homes and villas are more popular than ever. 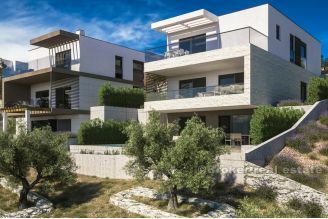 Construction companies and developers have huge progress in recent years so new houses and villas are more energy efficient, offer modern architecture and designs and have excellent build quality.